It is not a secret that the haute couture during the Altaroma fashion week is fading away to give more and more space to emerging designer collections. Despite this slow change, we are still lucky to have designers who keep alive the tradition for which Altaroma was born and has been famous over the years. One among them is Rani Zakhem. With his latest F / W 2017-2018 collection, the designer takes us to the top of the universe. Stardust is a tribute to stars, a symbol of the feminine world. 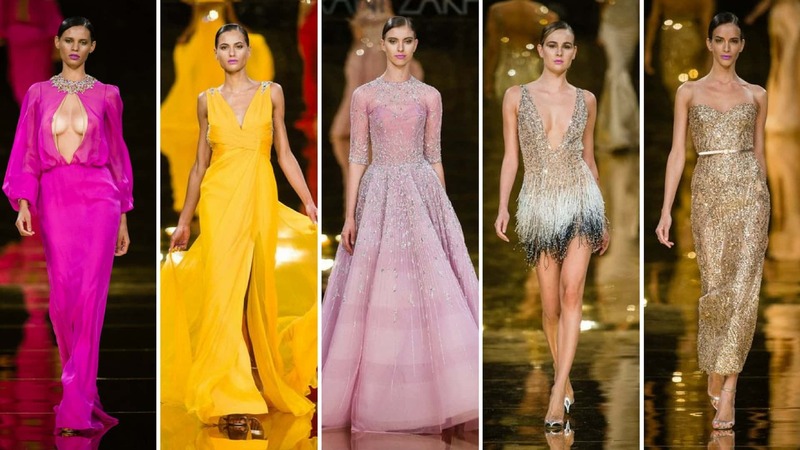 Valorizing the femininity of every woman is the goal of the 34 dresses presented by Rani Zakhem. The designer creates dresses in organza silk, chiffon, tulle and precious satin. As an explosion of stars they adapt themselves to sinuous forms of the female body creating kaleidoscopic lights. The colors of lilac and cyclamen, purple, gold, , yellow sunflower , red ox blood and silverare are the main color tone used by the designer to recreate the countless light shades that a star contains within its material. Then he chooses the black to remind us that even stars can have a dark side. 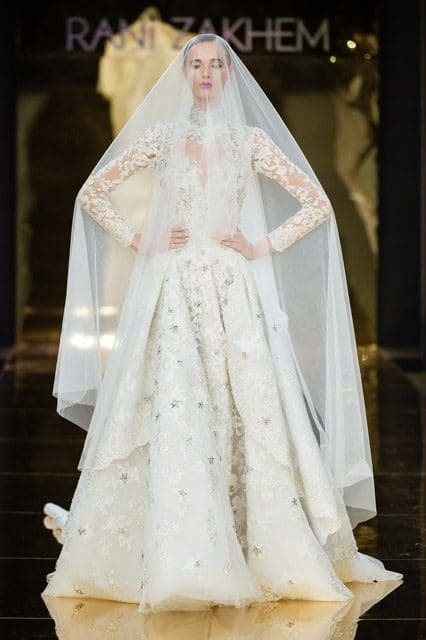 The wonderful white wedding dress is made with a bunch of bright crystals. If it were a star, it would surely be Sirio, the brightest star on the planet. Once again, Rani Zakhem gives proof of his talent and creativity. Stardust is a dreamy collection that every woman wants to wear to let her femininity shine.